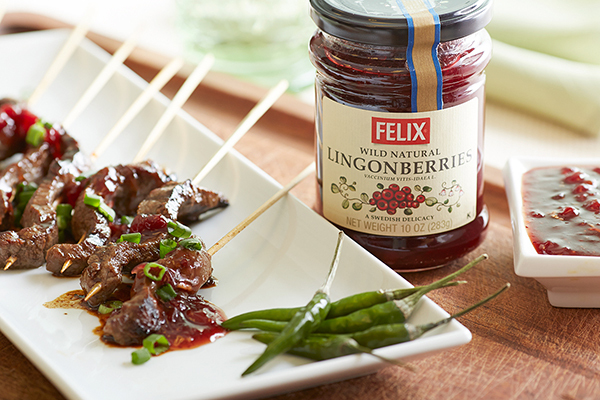 Lingonberries and Lingonberry Jam have long been a staple in homes across Sweden. But, while available here in the U.S., most American consumers were unaware of the product, its taste profile, versatility or its super berry qualities. 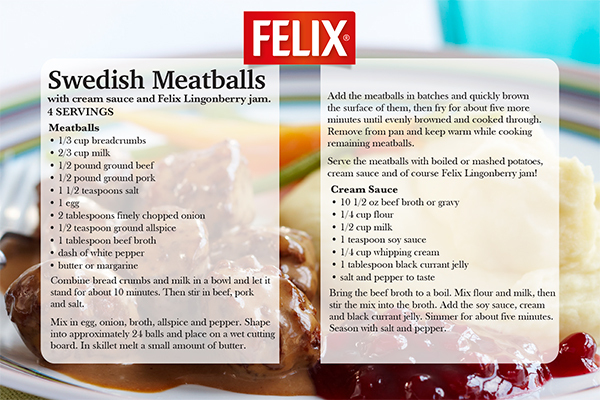 The brand, Felix Lingonberries asked Brand Kitchen to build product awareness and spur trial and sales in the U.S. 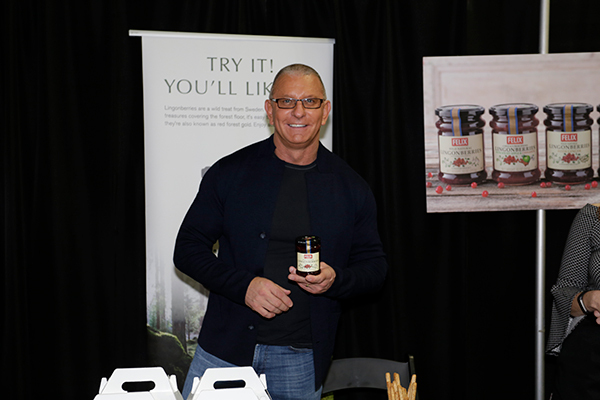 Brand Kitchen built a Public Relations, influencer and social content marketing strategy to drive awareness of this healthy-versatile jam. 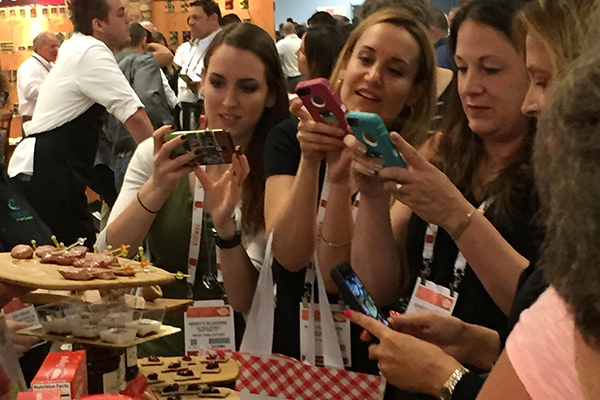 The program put the product and valuable recipe content in the hands of influential tastemakers spreading it across targeted social media channels and Mom blogs. Since the campaign launched Felix has been generating consistent positive brand engagement and social sharing. With no additional distribution or new product introductions, sales still grew an impressive 17% the first year due to these marketing efforts.